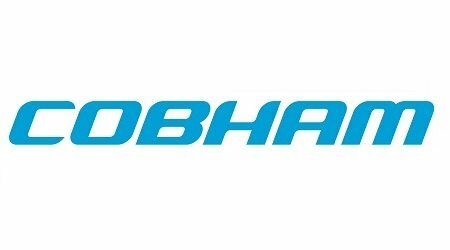 The first Smart Maritime Network (SMN) Conference will provide a platform to promote the benefits of enhanced integration and data sharing among stakeholders within the maritime and transport logistics sectors; informing and educating on technological developments and innovations, while providing wider opportunities for relationship building, business development and knowledge sharing. •	Regulatory discussion – how is the maritime regulatory environment impacting the process of innovation and technology adoption? •	Beyond maritime – how to promote better integration between maritime, the logistics chain and other stakeholders in cargo transportation? Learn from our expert speakers and get up to date on the latest technology developments. Share ideas on how to transform the shipping business using digital technologies. Reconnect with your peers in the maritime IT sector and make new contacts to benefit your business. How can the industry work together to meet these challenges? Across the maritime and transport sectors we have seen a number of collaborative initiatives, or ecosystems, emerging recently – all designed to provide better ways to approach complex challenges and create a more streamlined and efficient industry. This session will review some of the more prominent platforms and provide the audience with an opportunity to learn how they might benefit from innovation in this space. What can benchmarking and identifying KPIs do for maritime? Panellists include: Katerina Raptaki, ICT Manager, Navios Group of Companies, and AMMITEC B.o.D. How can the shipping industry work together and integrate with other sectors to create a safer, more reliable, and more efficient industry? What are the core components that must be identified and addressed to create this roadmap, and how can better collaboration between the varied industry stakeholders and technology providers help achieve this? Each table will focus on a unique topic centred around the Smart Maritime Network goal of establishing better collaboration and standardisation in maritime technology. The roundtable discussions will last 30 minutes with each table host asked to summarise their discussions for the whole room, to ensure that all participants get the most from their attendance. 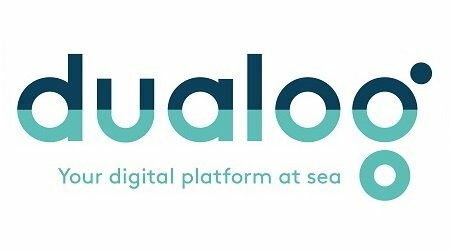 Launched in February 2019, the Smart Maritime Council is a new initiative created by the Smart Maritime Network to support collaboration and standardisation in the development of IT systems for the shipping sector. 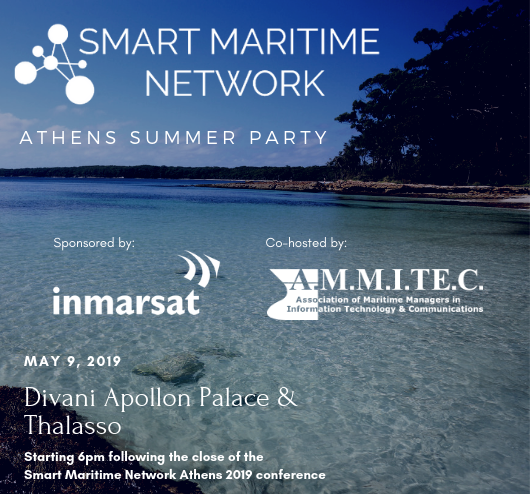 This session will bring some of the Founding Members together to discuss some of the findings from the inaugural Smart Maritime Council meeting, held in London on 26 February, and the Athens Council meeting held prior to this conference. Launched in February 2019, the Smart Maritime Council is a new initiative created by the Smart Maritime Network to support collaboration and standardisation in the development of IT systems for the shipping sector. This session will bring some of the Founding Members together to discuss some of the findings from the inaugural Smart Maritime Council meeting, held in London on 26 February. The Digital Container Shipping Association is now officially established in Amsterdam. The neutral and non-profit association is founded and supported by MSC Mediterranean Shipping Company, Hapag-Lloyd AG, A.P. Moller - Maersk and Ocean Network Express with the purpose of driving standardisation, digitalisation and interoperability in the container shipping industry. First priorities are to focus on standards for technical interfaces and data and to create an industry blueprint for processes. 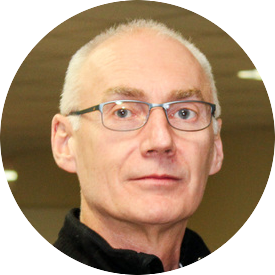 Mr Bagge has been involved in various transformation activities in Maersk covering people, processes and technology since 2006. Aside from the role as CEO of DCSA, Mr Bagge retains a number of board positions in other organisations. 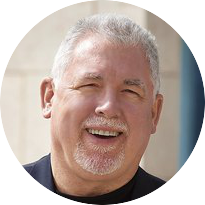 Frank Coles is CEO of maritime sevices company Wallem, based in Hong Kong. 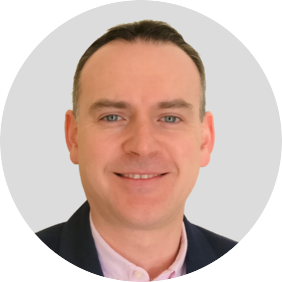 He has previously worked with a range of maritime technology companies including Wärtsilä, Transas, Inmarsat, Globe Wireless and Rydex Communications. 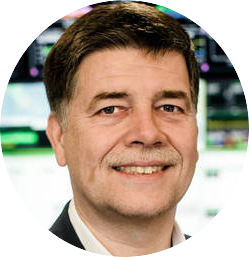 Ronald Spithout is President, Inmarsat Maritime, appointed in October 2014 to oversee global maritime activities for the satellite operator. 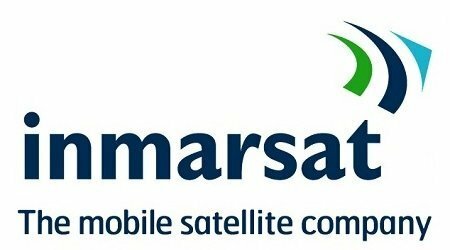 Prior to joining the maritime business unit he served as President of Inmarsat Enterprise. 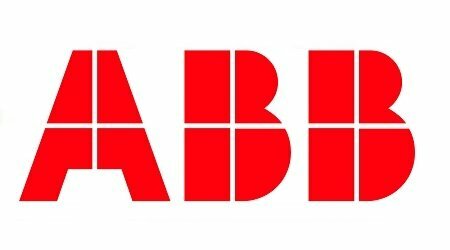 Palemia Field manages ABB's communications processes with internal & external stakeholders, with respect to Digital Solutions and Services for the Marine & Ports industry. 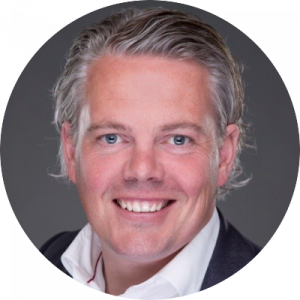 Joost van Ree is Director of Partner Relations for the Cruise Lines International Association (CLIA), the world’s largest cruise industry trade association. CLIA supports safe, secure, and sustainable development in the cruise sector. 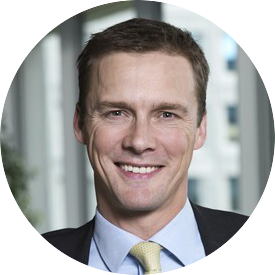 Franck Kayser started his maritime career as a cadet with Maersk, before joining the Danish Royal Navy. 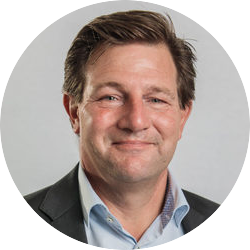 He has worked for a host of major shipowners, including Maersk, CMA CGM, UASC and Nile Dutch Africa Line. Richard Morton was appointed as Secretary General of the European Port Community Systems Association in 2011, renamed as the International Port Community Systems Association (IPCSA) in 2014. 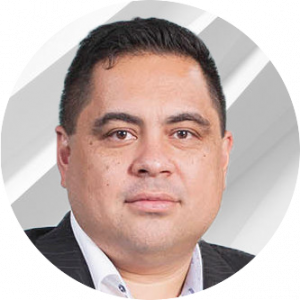 John Murphy is CEO of 8 West Consulting, the company behind SafeTrx, a tracking and alerting system thatoperates with a collaborative network of technology partners, maritime operators, SAR first responders, Coast Guard and Police organisations around the world. 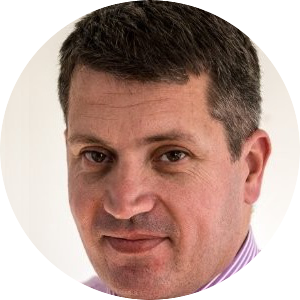 Rob O'Dwyer is one of the founders of the Smart Maritime Network, launched in 2019 to promote the benefits of enhanced integration and data sharing among stakeholders within the maritime and transport logistics sectors. Please contact the Reservations department at reservations@divaniapollon.gr, quoting ‘Smart Maritime Network’, to secure this rate. Address: 13, Agiou Nikolaou Str. Quoted rate is per night, per room, including American buffet breakfast and taxes. Should taxes change, the hotel has the right to adjust rates accordingly. Note that above rates do not include the new tax accommodation fee (effective from 1/1/18 onwards, according to Greek Law) which is €3 per room per day. After completing the reservation process, guests will receive an email with confirmation of their booking. 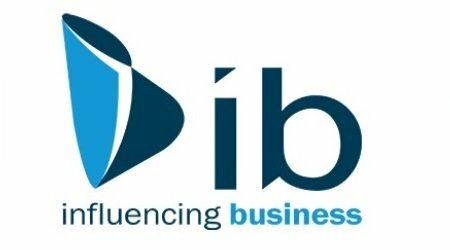 Free conference registration for qualifying vessel operators (includes ship owners, ship managers, and ports & terminals - subject to confirmation by the organisers).